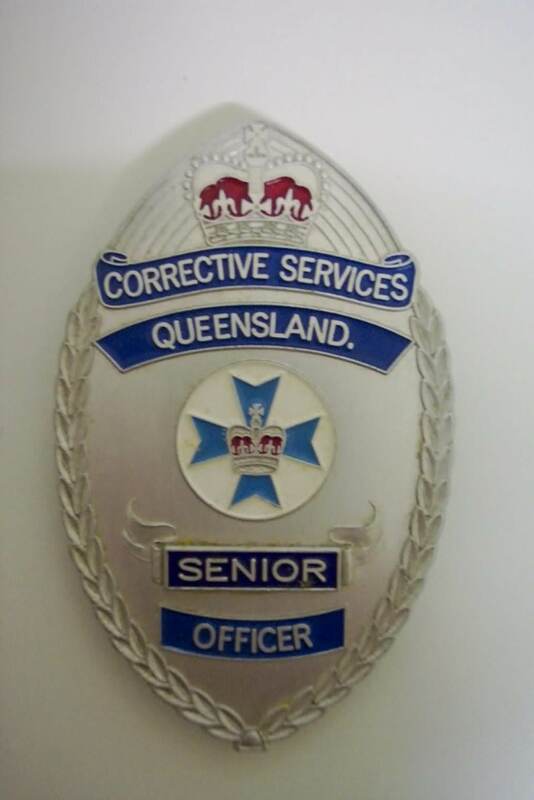 Hello, I am an avid prison insignia collector and was wondering if there is any section that features it anywhere on the website, I saw this possibility mentioned in a post from a few years ago. Use the Search button at the top of the page. That should direct you to posts that might be of interest. Bye the way, welcome aboard. How about showing us what kinds of things that you've collected so far? You can start your own thread or hop aboard one that piques your intrrest. Mike. Many thanks for the reply Mike. 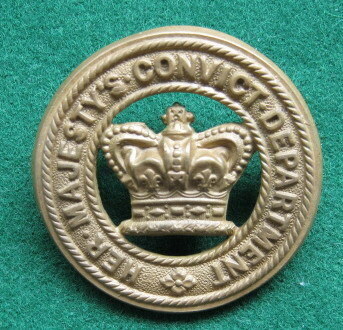 I'd very much like to see if anyone else has any of the older and more vintage British prison badges and insignia. I will try to start things off with a few items I have. I can only post small photos apparently, so I will have to compress some and come back. Nice. It resembles the South African helmet plates displayed by our late friend, Mervyn Mitton, in a thread I started a while ago. Very nice. Glad to see you've joined the forum. Here are the other crowns crown/s that would have fitted into the centre of the plate. 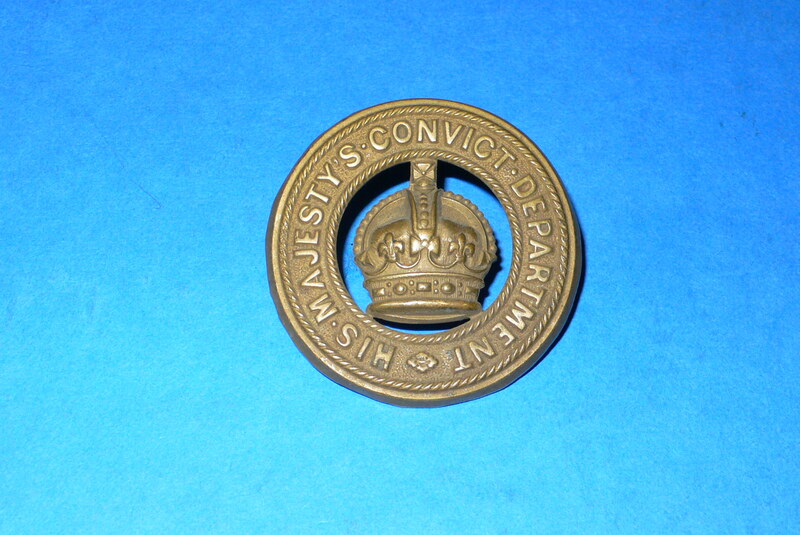 This type of badge is probably generic and worn in other British Colonial prisons. Hi Gwynne and thanks for posting. Once I learn how to make my images smaller I will post more. Hi Garry,this site I have found very good for resizing pictures for sharing on forums or email etc. If you upload a pic from your PC (or Mac) and then choose the "set file size" you can type in say 200 as in kilobytes and it will reduce the data file size but the resolution (pic quality) is not compromised.